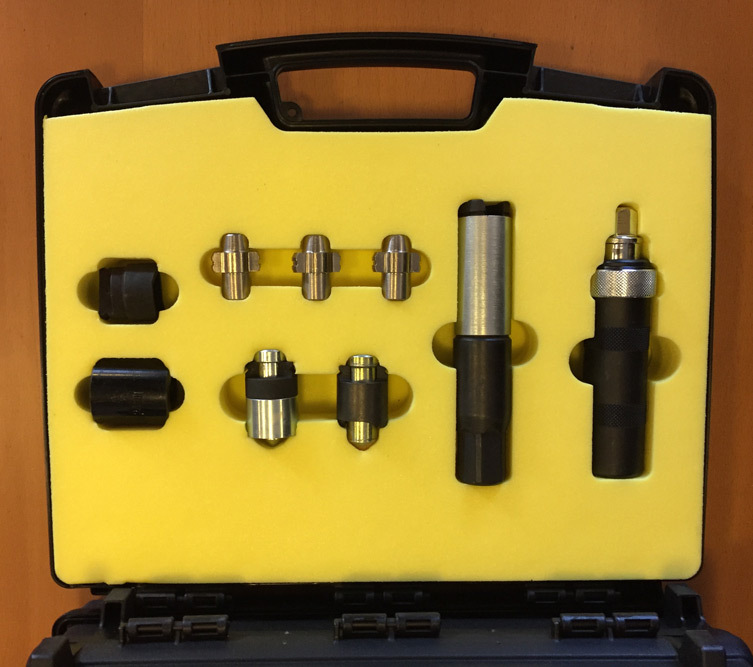 Here at AutoDrain we know that one size doesn’t fit all when it comes to End of Life Vehicle equipment. That’s why we offer a completely bespoke service, tailoring all our equipment and installation options to your business’s exact needs. You can be sure that you will get the correct range of equipment to ensure that you are maximising your profits from End of Life Vehicles as well as being fully compliant with all the relevant legislation and increasing your productivity. We can provide a consultancy service, where one of our expert staff will come out to your site to have a look round and discuss equipment needs. We can then provide precise drawings of a potential vehicle depollution system and detailed quotations in a ‘menu’ format, where you pick and choose according to budget and needs. 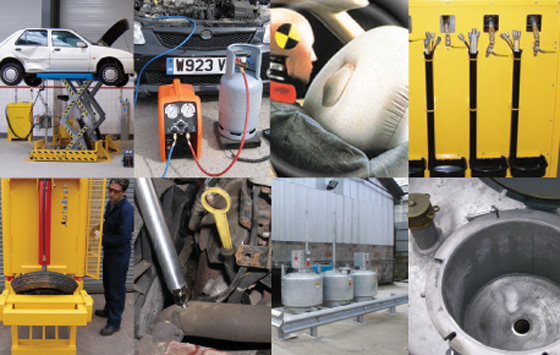 We understand End of Life Vehicles and our core aim is to make sure you get exactly what you need, when you need it. 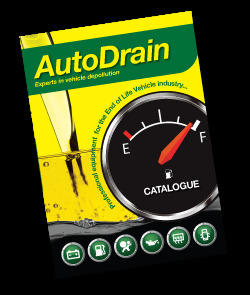 Most of our customers have worked with AutoDrain for years, creating exactly what they need and building up a great relationship along the way. We can provide a consultancy service, where one of our expert staff will come out to your site, to have a look around and discuss your equipment needs.